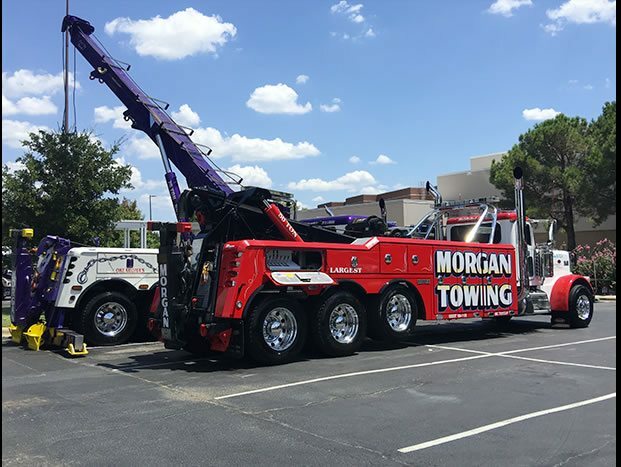 Morgan Towing & Recovery is a proud Oklahoma based company that is committed to our customers. We combine the best equipment with superior customer service to make sure when you have any kind of car trouble, you have a company you can trust. 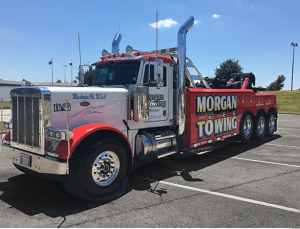 Welcome to Morgan Towing and Recovery! 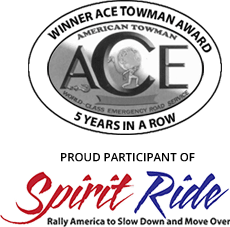 Morgan Towing and Recovery received the American Towman ACE Award for achievement in service performance. We have also been recognized by the nation’s major motor clubs and dispatch centers with many nominated recipients. The nomination guidelines for the ACE Award include: the highest percentage of calls when the estimated time of arrival is achieved, consistency in response time, written appreciation from customers and percentage of calls serviced (instead of turning them away) thereby reflecting reliability and overall professionalism. ACE recipients rank in the top 1 percent of the towing industry's service providers. The ACE Award is presented by American Towman Magazine, the leading trade publication serving emergency road service professionals. We are very proud that we’ve been able to expertly serve you for nearly a decade. When you need assistance, we are there for you. 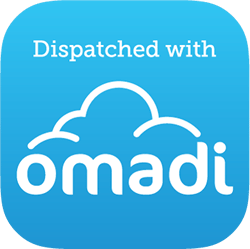 All eight of our locations are operated by a 24-hour live dispatch line that will connect you with a vehicle in your area. Our fleet of nearly 60 trucks can handle small to large recoveries, depending on your needs. These trucks are available to take your vehicle to a repair shop or help you when you are stuck on the side of a road in need a fuel delivery, jump start, unlock or other emergency service. Locally owned and operated, our main office is based in of Muskogee, Oklahoma. 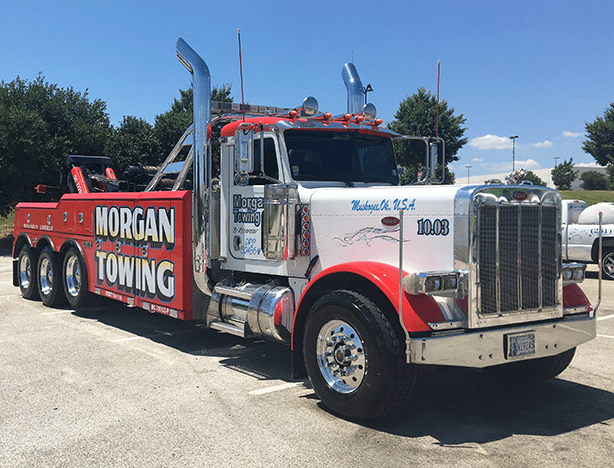 When you need a company you can trust, no matter what time of day it is, trust the professionals at Morgan Towing & Recovery. We’d like to invite you to contact us and let you see why we are one of the premiere choices for wrecker services in Oklahoma.